The #wholemama linkup, which I have been participating in, is a group of Christian women celebrating the intersection of motherhood, faith, and purpose in our daily lives. 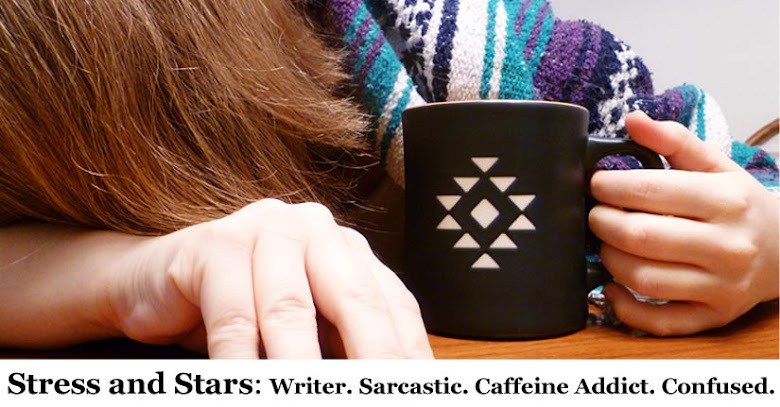 We have been know to write about topics as diverse as grief, laughter, toddlers, teenagers, laundry day, and the importance of that third cup of coffee. You can find my posts for #wholemama linked here below. 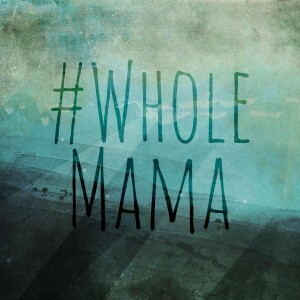 For the original #wholemama posts, see Esther Emergy's #wholemama tag on her blog. For current #wholemama features, Erika Shirk is running the linkup over at Overflow. It's worth taking some time to look over the linkups and see the beautiful writing that our great group of women have put together! A Supermom is a Sleep-Deprived Mom.